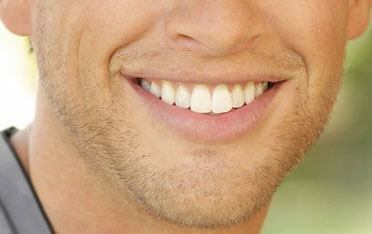 If you would like to straighten your smile, Dr. Scott Elrod may use Six Month Smiles to help you. 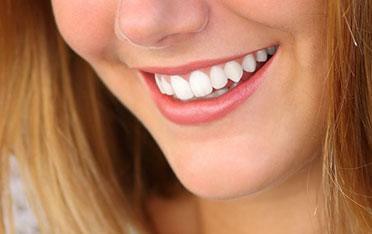 Six Month Smiles are braces that can correct your smile in about six months. To learn more about how our team at Distinctive Dental Services can use Six Month Smiles in Lake Jackson, Texas, to give you the straight smile you deserve, please call and schedule a consultation with our dentist today. The first step towards getting straight teeth with Six Month Smiles is to visit our Lake Jackson dentist office for a consultation. After a discussion with you Dr. Elrod will determine if you are a good candidate for Six Month Smiles. Next, the office will take impressions of your teeth so that your braces can be fabricated. This will ensure that your teeth move into the desired alignment. Once the braces arrive, we will fit them, and fuse the clear brackets to your teeth. After the brackets have been properly bonded, we will attach the tooth-colored wire and adjust them. Your follow up appointments will include adjustments and wire-tightening. These appointments typically take about ten to fifteen minutes every four to five weeks. Get Straight Teeth in Lake Jackson – Schedule a Consultation Today! Six Month Smiles is not only fast; it is also discreet. Six Month Smiles is available with clear brackets and tooth-colored wires that are barely visible in your mouth. This means that most people will not even notice that you are wearing braces, and your teeth will be straighter in less time. In addition, Six Month Smiles is very affordable and typically costs less than traditional braces, dental veneers, or clear aligner therapy. Short-term braces are a great choice for our clients who are interested in a more efficient way to gain a straighter smile, and our dentist will help you make certain this is a good treatment for your smile. If you would like to learn more about Six Month Smiles, please contact us today.